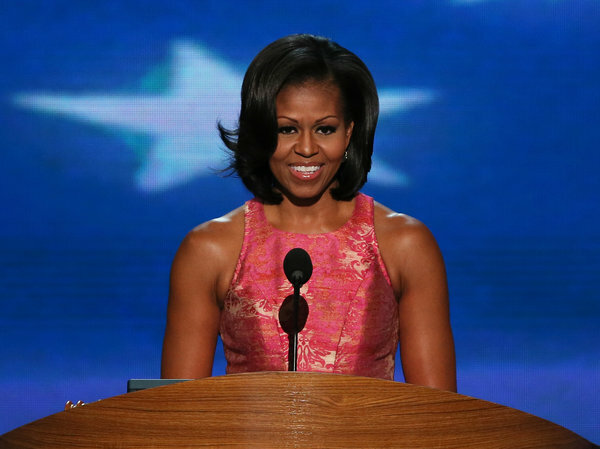 Grace Abaho Sr: WHY I PRAY & HOPE TO MARRY A WOMAN LIKE MICHELLE OBAMA. WHY I PRAY & HOPE TO MARRY A WOMAN LIKE MICHELLE OBAMA. It is now officially impossible to stop writing about this beautiful family—could say that’s the real definition of informal mentorship; seeing your life through the life of another man/woman that you have never met. For Michelle, as I have said over time, she is the real definition of a powerful black woman: yes there are very many powerful and hardworking black women but there is that special thing about Michelle, save for her being the first lady of the United states, her strength of character; her grace and intelligence is what I am talking about. Michelle Obama is absolutely not just beautiful but is blessed with a beautiful mind; a serene and blessed soul—someone once told me: ‘Grace, you must be obsessed with President Obama’s wife’, I have never laughed so loud! For me, I believe the books and the people [nurture and nature make us who turn out to be if we truly pay enough attention. 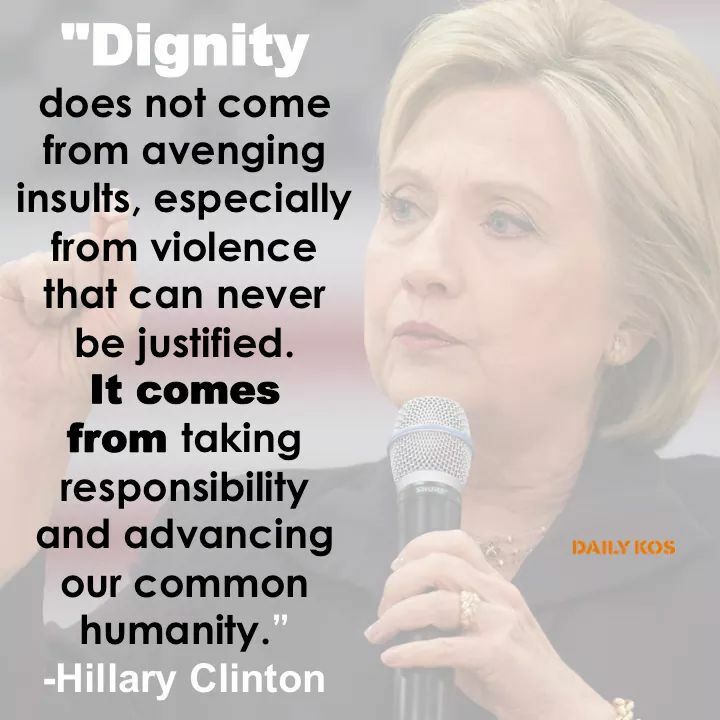 I am not going to turn into a woman;but,I am going to focus on a Michelle Obama kind of woman; a Hillary Clinton kind of woman, Lord I adore these intelligent women: bless their lives for me, they inspire my person, a lot! My only biological sister, Viola, a young; beautiful and talented lady that I love so much; recommended to me a beautiful read two days ago: THE LAST LECTURE by PAUSCH. Having paid attention to Mrs. Obama’s story, I could quickly reminisce about our late mother’s amazing life. I read these words from pg.47 : “My parents were frugal. Unlike many Americans, they would never buy anything for the purposes of impressing other people, or as any kind of luxury for themselves. But they happily bought the world book, spending a princely sum at the time, because by doing so, they were living the gift of knowledge to me and my sister”. These words struck me real deep; that would be our late parents that the author is talking about—to them, educating my sister and I, plus our other big brothers was key, and they surely did that: for that, I am (we) are sincerely and forever thankful. Between Michelle & our late mother, there are innumerable things they had in common apart from two: my father wasn’t the president of the United States and that certainly didn’t give my mother a chance to be first lady, as well. Most importantly, their ingrained discipline settles the divide; their unconditional love for their families—[and now comes the time to tell you why I actually used Michelle’s & Obama’s picture at the dining table]; like Michelle, as I said before in the memoir, mother was an awesome gardener. Read the poem I wrote for, [dead as she is, her legacy lives], her some months ago and compare the notes. THE WOMAN EVERY MAN, CHILD, NEEDS. She woke up before everyone, always. And marched with ease to her garden. And, she had an office job. I swear momma set the bar so high! That she does ‘fit’ in momma’s shoes. But because she learned her lessons. And she employs them in many places. And that hard work pays. We shall get there; we are unlimited. Does every family need a vegetable garden? Does every family need a phenomenal woman? Do women matter in society? Is society dead without women? To all these, as a matter of factly, YES! Dear Ma, may soul rest in eternal Peace. Yes, there is a reason as to why I adore the first lady of the United States, Mrs. Obama’s wife: the phenomenal Michelle Obama. 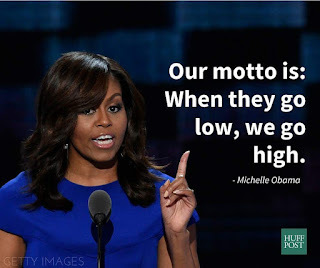 I watched Michelle Obama deliver her DNC speech some years ago; her verve and swagger surely made inkling in my heart that there was something unique in this lady, I have never been disappointed. In her speech, that I have sung praise to overtime [no wonder the disingenuous Melania Trump plagiarized one of her speeches,lol],I found honesty; true and unconditional love and certainly as always a sparkling blue ray of the audacity of hope: I think all men need a woman who will represent them perfectly on board meetings they can’t afford, due to a busy schedule somewhere, without a shadow of a doubt—that’s who Michelle Obama is and yes, that’s the kind of woman I envision for my future wife. Read carefully, she went on, “That’s who we are. And standing before you four years ago, I knew that I didn’t want any of that to change if Barack became President,.Well,today,after so many struggles and triumphs and moments that have tested my husband in ways I could never have imagined, I have seen firsthand that being president doesn’t change who you are—it reveals who you are”: Obama cements all-time best President Legacy, as of today! One of Michelle Obama quotes that I hang in my room reads: “It’s easier to hold unto your own stereotypes and misconceptions; it makes you feel justified ignorance. That is America. So the challenge for us is; are we ready for Change?”. 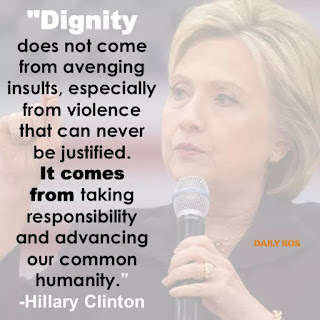 I intentionally bring this up because, as it has been, so shall it be: LAUNCHING HILLARY CLINTON ASFIRST FEMALE POTUS, shall and will only happen if the ole stereotypes against women are thrown to the gutter—yes, the solid maths shows that she will be but yeah; the we need those white men on the wrong side of History too. Now I want to make a case: how about Michelle Obama for POTUS after President Hillary Clinton’s two terms? Finally the words of my dearest Hillary Clinton, ‘when there are no ceilings, the sky is the limit”. God bless you FLOTUS Michelle Obama and her beautiful family. God bless Hillary Clinton, the next President& her awesome family, all my human siblings, and God bless America and the whole world. 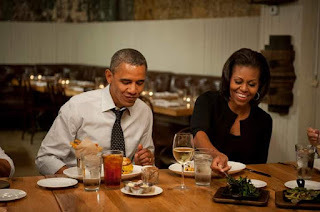 Grace Abaho Sr is an INDEPENDENT BLOGGER: ARTICLE SPECIALLY TAILORED FOR FIRST LADY OF THE UNITED STATES, MICHELLE OBAMA.